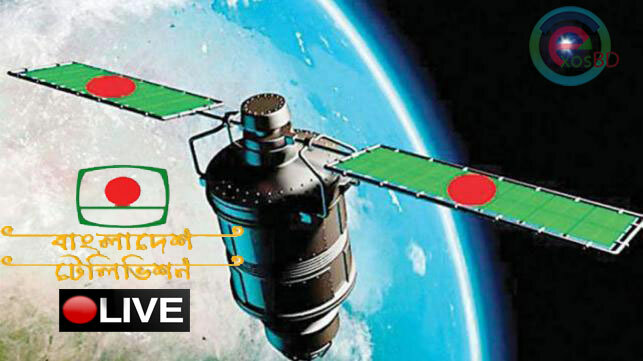 Bangladesh Television will telecast live Bangladesh’s first satellite launch. 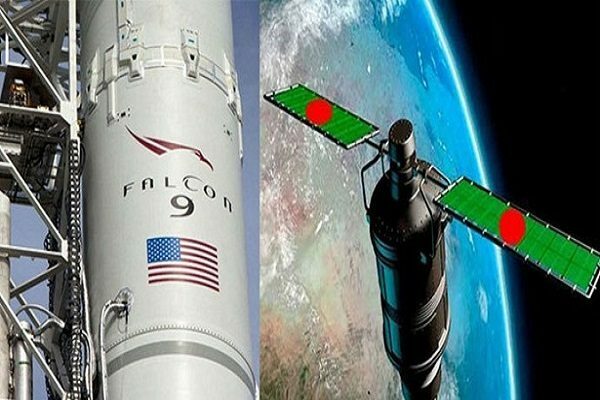 State-owned Bangladesh Television (BTV) has taken initiative to broadcast the launching of Bangabandhu-1, country’s first commercial satellite, early Friday. 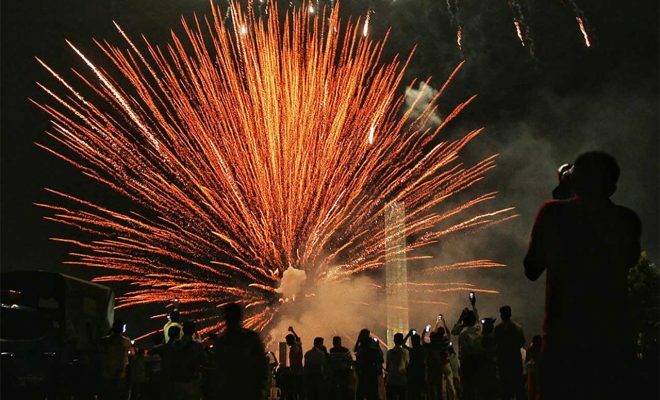 The satellite will be launched on Bangladesh time early May 11, in-between 2:12 to 4:22 am. 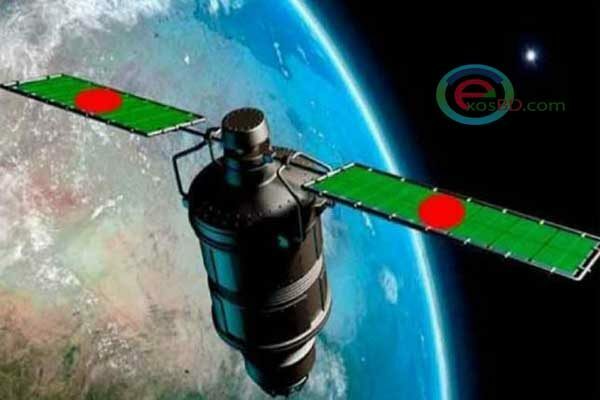 “Bangladesh Television will be telecasting the launching of the country’s first and lone satellite Bangabandhu-1 using Live Streaming technology through an IPTV from Florida,” S.M. Haroon-or-Rashid, director general of BTV told UNB on Wednesday. This historic even can also be watched live on different YouTube channels as well as Facebook. In association and technical assistance from the Ministry of Posts, Telecommunications and Information Technology and Bangladesh Telecommunication Regulatory Commission (BTRC), the programme will be covered, the DG told this correspondent. Meanwhile, Kennedy Space Centre has invited visitors to witness the launching of Bangabandhu-1 at its visitor complex at Cape Canaveral. 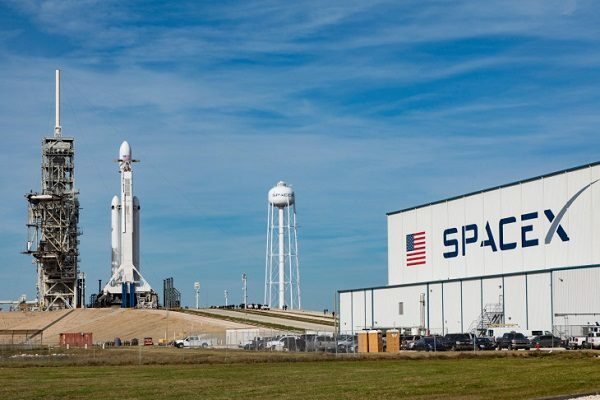 SpaceX will target Thursday, May 10 from 4:12 to 6:22pm (local time Florida, US) for the launch of Bangabandhu-1, Kennedy Space Centre has said in a statement. 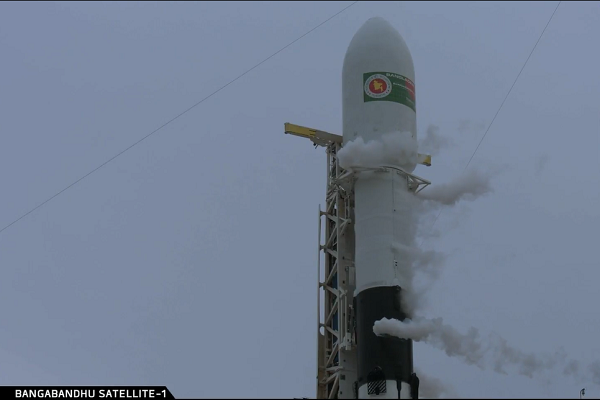 A Falcon 9 rocket will deliver Bangabandhu-1 to a geostationary transfer orbit. 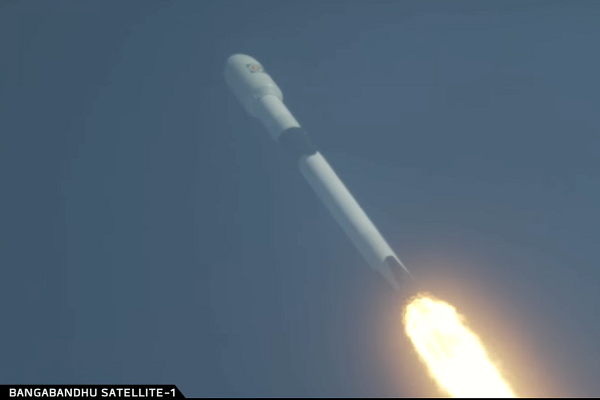 This is the first time SpaceX is launching the Block 5 version of the Falcon 9 rocket. Launch viewing opportunities for Bangabandhu-1 are available at Apollo/Saturn V Center, approximately 3.9 miles/6.27 kilometers from launch pad, and main visitor complex, approximately 7.5 miles/ 12 kilometers from launch pad, both included with daily admission.